Perhaps you buy Nevada timeshare in order to have your own permanent place in the desert sands surrounding the bright lights and nonstop action of Las Vegas. Your days can be spent hiking the flame-red wind-sculpted sandstone of the Valley of Fire State Park or shopping the upscale boutiques and trendy stores of the strip. 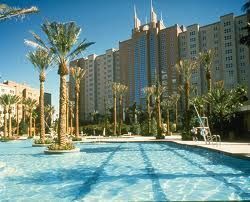 Buy a Nevada timeshare with BuyATimeshare.com now and see how much money you can save when you vacation in Nevada. You can visit The Springs Preserve, where Las Vegas culture and history come alive in the form of botanical gardens, museum exhibits, photo galleries and concerts. At night, you can choose headliner entertainment and fabulous fine dining selections await you. 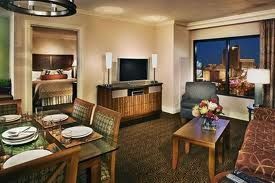 As you can see, Las Vegas alone offers much to anyone looking to buy or rent Nevada timeshare. 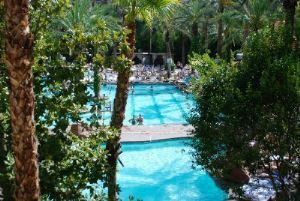 And if you're looking to sell Nevada timeshare, the appeal of this famous destination will practically sell your property for you once it's listed at Buyatimeshare.com. A timeshare in this region of Nevada would even put you in close proximity to such wonders as the engineering miracle that is the Hoover Dam and the majestic beauty of the Grand Canyon. You can unpack your bags and put your feet up at Polo Towers, Tahiti Village or Jockey Club, just to name a few. Las Vegas does offer plenty of options with which to fill your itinerary, but it would surely be a shame to buy or rent Nevada timeshare and never step foot outside its city walls. In Reno-Tahoe territory, located in the northwestern part of the state, Lake Tahoe's sparkling waters reflect sandy beach-like coastlines and the glittering casinos of Reno. Along with the best in dining, shopping and entertainment venues, Reno boasts museums, art galleries and especially pleasurable outdoor recreation. This is a place of snow- and waterskiing, of hiking and mountain biking, of boating and fishing. In Genoa, attend a wine-tasting and tour the vineyards at the Tahoe Ridge Winery. Stroll through Carson City, the state's capital, and from there embark on a train ride through history while aboard the Virginia and Truckee Railroad. This restored railway will take you past historic sites and untouched natural landscapes. Back in Genoa, relax with a dip into the therapeutic waters at David Walley's Hot Springs Spa. Further north, in "Cowboy Country," it seems as if time has stopped, seconds ticking by for the last time some 100 years ago. Back country outdoor activity, like big game hunting for elk, mule deer and bighorn sheep, is popular in this region. Here you can tour Midas, a bygone mining town with a population of just seven. Old west towns and historic sites provide for a scenic photographic journey. Hike the Ruby Mountains or just revel in the peacefulness of this quiet corner of the state. 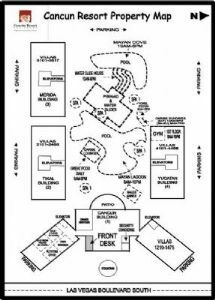 Buy Nevada timeshare and you'll find that "Indian Territory" happens to cover the entire state. Traditional Native American dancers put on shows across the region and you'll also find authentic Indian crafts for sale on many reservations. The Lost City Museum in Overton showcases artifacts excavated from Pueblo Grande after the rising waters of Lake Mead threatened the archeological site in the 1930s. The exhibit also includes replicas of ancient dome-shaped adobe mud huts. In the north central portion of Nevada, you'll find yourself in "Pony Express Territory." A stretch of Highway 50 that is located here is roughly the route the Pony Express Riders took through the heart of Nevada. That same stretch of highway has also been dubbed "the loneliest road in America" for its remote locale and stark landscape. Stillwater National Wildlife Refuge is also in Pony Express territory, and when you buy Nevada timeshare, you'll find it easier to get back to nature than you thought. The refuge hosts as many as 250,000 birds during spring and fall migrations. The Lehman Caves of Great BasinNational Parkalso wait your exploration. For a real adrenaline rush, Reno-Fernley raceway and a separate BMX racing course are located here. Travel back in time while perusing the Churchill Ruins, a Civil War-era encampment in Silver Springs. Additionally, more than 50 golf courses offer picturesque settings for golfers of all skill level, and one 18-hole championship course is located right in Pony Express territory. 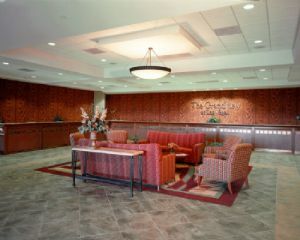 Central Nevada, or "Pioneer territory," might just be what makes you rent Nevada timeshare year after year. Teeming with ghost towns that reveal the state's mining history, Pioneer territory is where you'll find the city of Tonopah, which was rated the number one star-gazing destination in the country by USA Today. PioneerTerritory's Highway 375, or "extraterrestrial highway," has been known for good UFO hunting. Also here, the MineralCountyHistoricalMuseum in Hawthorne exhibits mining equipment, Victorian-era clothing and a living history mining park complete with antique tools. As you can see, Nevada is more than just Las Vegas. An array of historic and cultural attractions will keep you happily entertained year after when you buy Nevada timeshare. 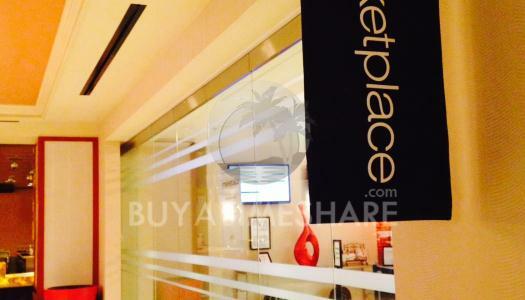 BuyATimeshare.com can assist those looking to buy or rent Nevada timeshare for their upcoming getaway, but our staff is also well-versed in proven selling techniques, for anyone looking to sell Nevada timeshare. 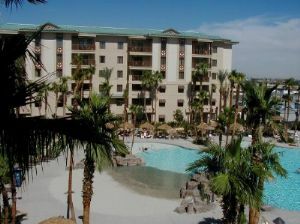 And if you are looking to sell Nevada timeshare, BuyATimeshare.com has the advertising outlets you need. 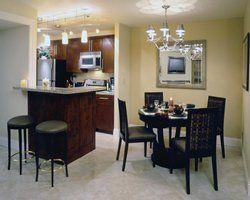 The beautiful scenery and elegant resorts of Nevada will only add to the value of your property. 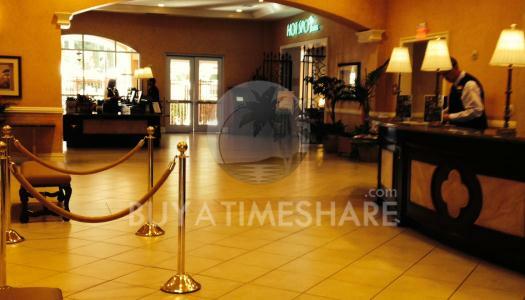 Visit BuyATimeshare.com today for our assistance in all your timeshare needs. of Nevada would even put you in close proximity to such wonders as the engineering miracle that is the Hoover Dam and the majestic beauty of the Grand Canyon. You can unpack your bags and put your feet up at Polo Towers, Tahiti Village or Jockey Club, just to name a few. Las Vegas does offer plenty of options with which to fill your itinerary, but it would surely be a shame to buy or rent Nevada timeshare and never step foot outside its city walls.